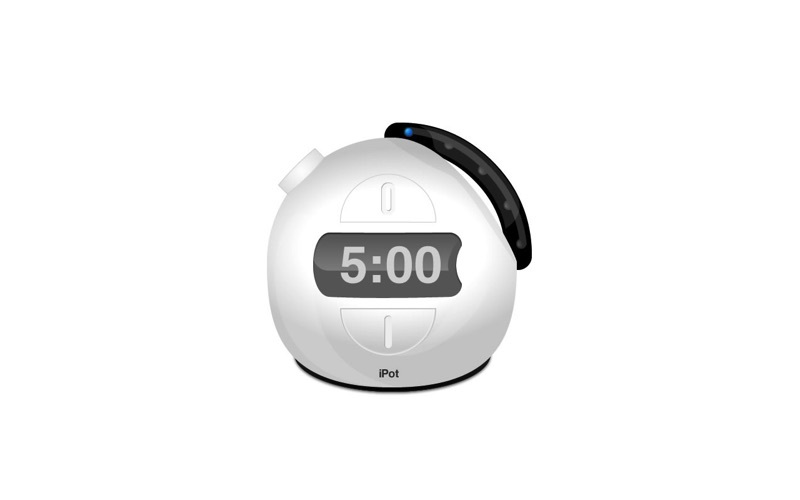 iPot is a flexible and powerful countdown timer. Are you looking for something easy to use, customizable and beautiful? 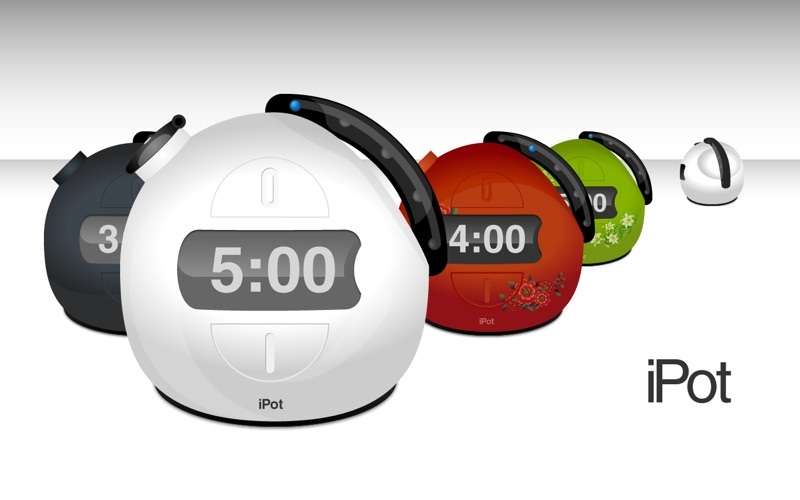 iPot is designed for you! - Quick buttons for settings 1-5 minutes timer with one click. We appreciate your input. Please help us make this application better with your feedback - if you like the application please leave us a review in Mac app store.